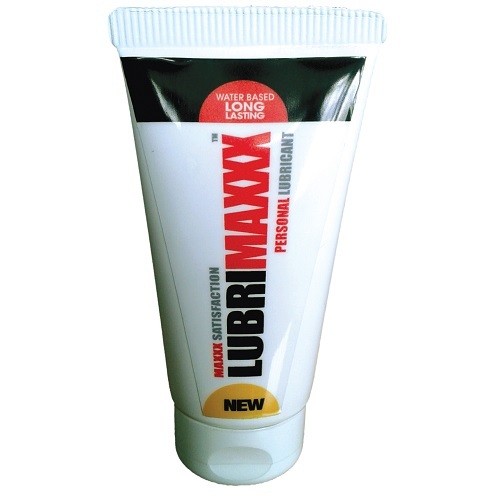 Proudly developed and manufactured in Cape Town South Africa and launched in December 2011, LUBRIMAXXX™ Personal Lubricant is a water based personal lubricant specifically formulated and designed to promote longtime intimate pleasure. Safety and satisfaction from all our clients is our highest priority. We use only the highest and purest pharmaceutical ingredients in the manufacturing of our products. Every batch is submitted to the strictest of laboratory tests and safety measures before packaged. Be sure to inform your Therapist of any medical condition before buying any products in case there is a conflict with the method used. This is best for all skincare products. 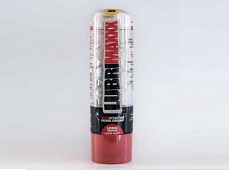 LUBRIMAXXX™ Plain or Original Personal Lubricant is a water-based personal lubricant unlike any other on the market. Research has proven that it is superior in both quality and performance to even the current market leader in water-based lubricants. LUBRIMAXXX™ Strawberry Personal Lubricant is a water-based personal lubricant unlike any other on the market. Research has proven that it is superior in both quality and performance to even the current market leader in water-based lubricants. 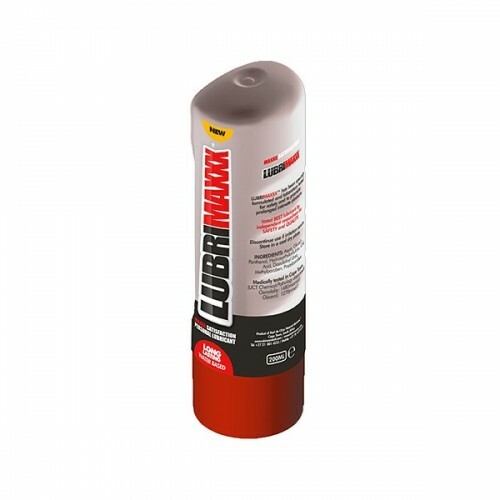 LUBRIMAXXX™ Plain or Original Personal Lubricant Tube is a water-based personal lubricant unlike any other on the market. Research has proven that it is superior in both quality and performance to even the current market leader in water-based lubricants. LUBRIMAXXX™ Strawberry Personal Lubricant Tube is a water-based personal lubricant unlike any other on the market. Research has proven that it is superior in both quality and performance to even the current market leader in water-based lubricants. Lubrimaxxx™ Personal Lubricant Original Flavour LOVE KIT is uniquely designed and available in a pocket size tampered proof envelope containing one (1) Lubrimaxxx™ water based lubricant sachet (5ml) and one (1) Lubrimaxxx™ branded condom. The beauty of our LOVE KIT is that there is no printing on the back side. This enables you to utilize the LOVE KIT as a great marketing or promotional tool.